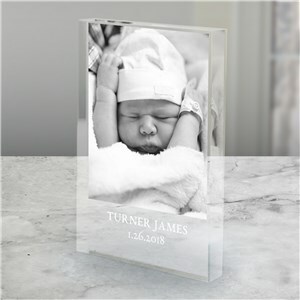 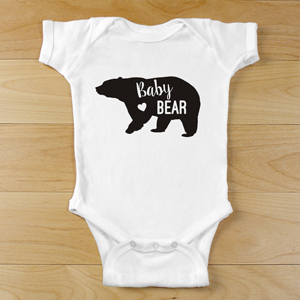 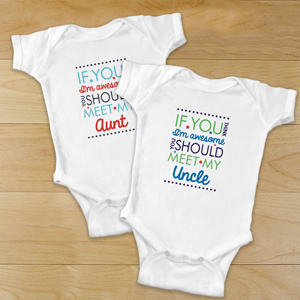 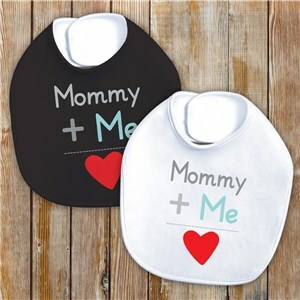 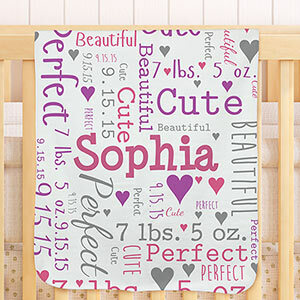 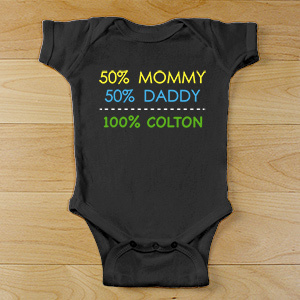 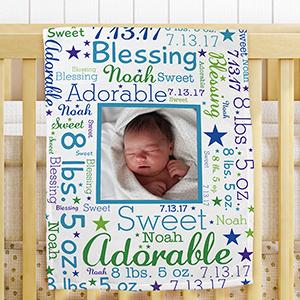 Shop for the sweetest personalized baby gifts and personalized newborn gifts, all here at GiftsForYouNow! 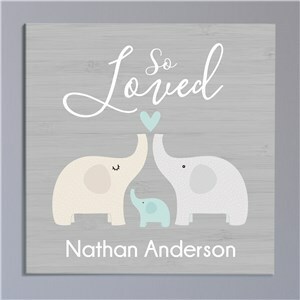 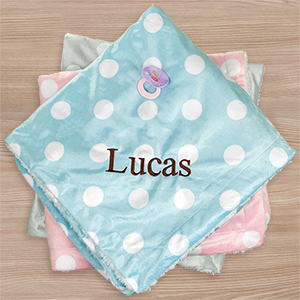 Customized gifts for baby range from embroidered blankets to wall art and picture frames. 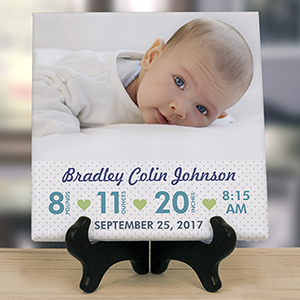 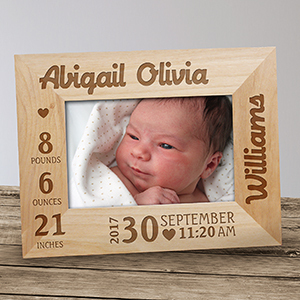 You can find something special that matches the new little one's nursery decor, add special dates and a name, even add a photo! 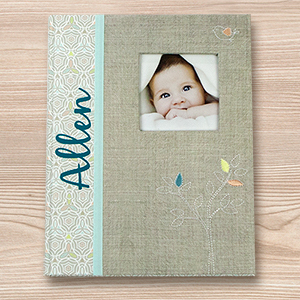 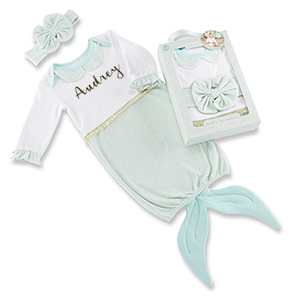 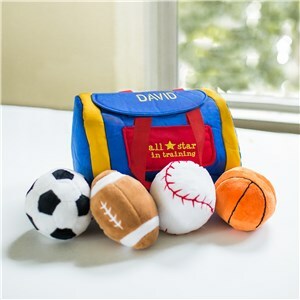 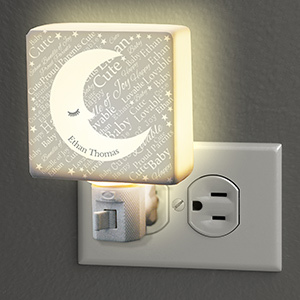 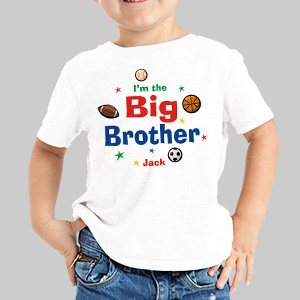 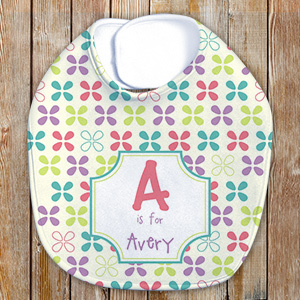 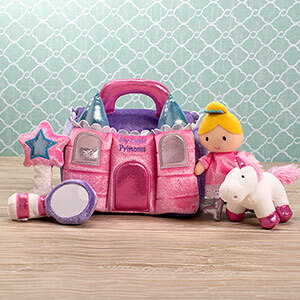 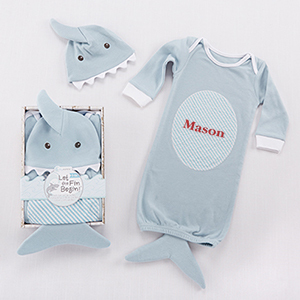 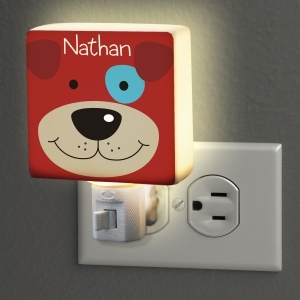 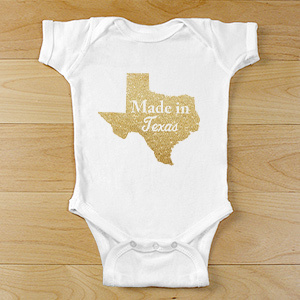 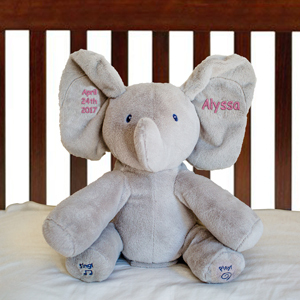 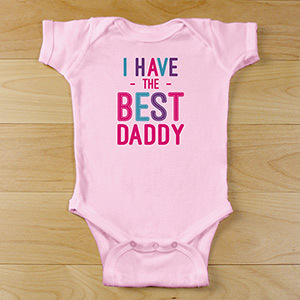 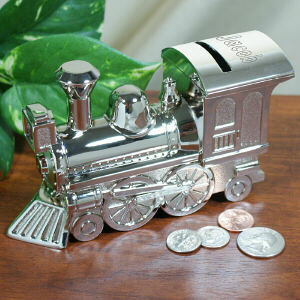 Our beautiful gifts for babies include free customization - shop today! 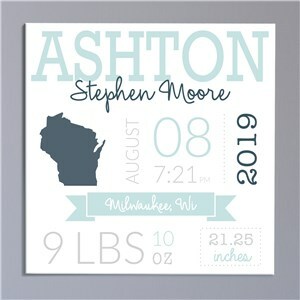 When you're planning to celebrate a soon-to-be new arrival, check out our selection of adorable personalized baby shower favors over at Beau-Coup.com. 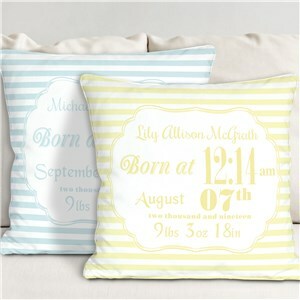 With lots of colors, themes and personalization options, your baby shower will be perfectly sweet! 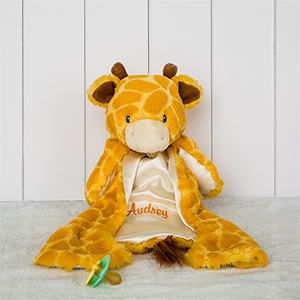 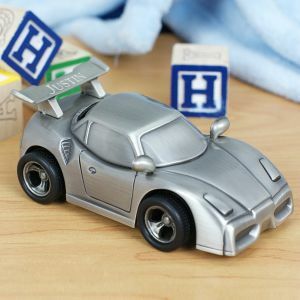 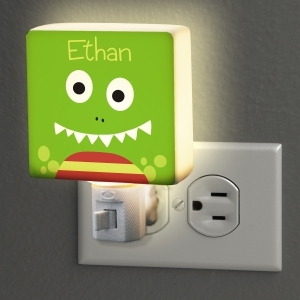 And when you're ready to share a gift with the brand new big-siblings or for the new baby, shop our best selling baby gifts and gifts for kids!